The work involved internal alterations to the structure of the house, installation of new bathrooms, a garage conversion together with the complete rewiring, re-plumbing, plus the installation of underfloor heating and a new boiler system. The garage conversion was turned into a TV / Games room. And the once small extension to the rear of the property was removed and replaced with a large roof extension, which included two large flat glass roofs and two large bi-fold doors. 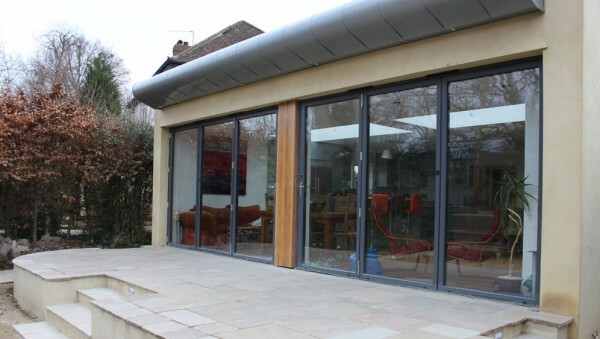 A raised patio with drainage was built outside the bi-folds in the rear garden. The whole property was re-plastered throughout and a wood floor installed to create a truly unique project. 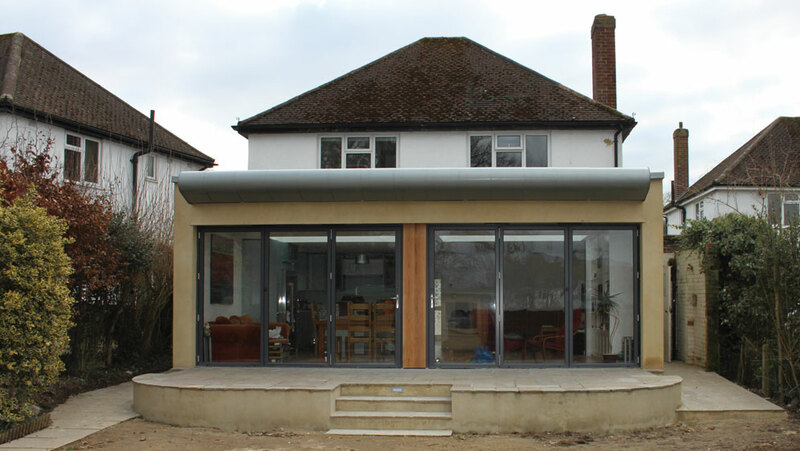 “When we approached Mid Surrey Renovators Ltd we outlined our key requirements which were programme and budget. Sam and his team met and surpassed these requirements. Sam is a hands on project manager and has great communication skills, involving us in the translation of the architects plans and our designs to provide a build able and high quality scheme. 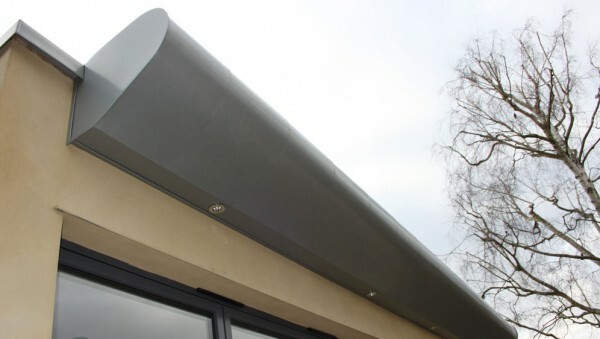 On many occasions where problems or issues were found on site MSR and the team focussed on options to provide us with solutions which were right and not to take the easy way out. 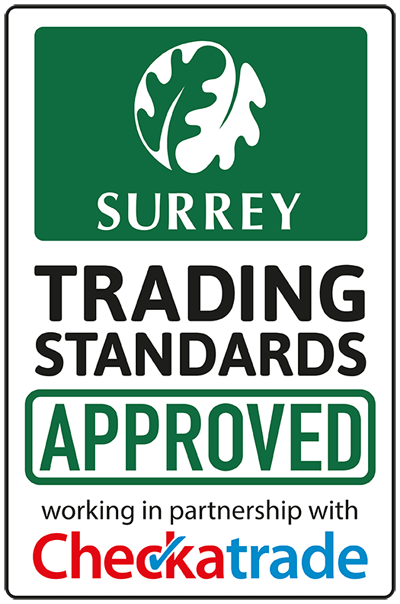 I would thoroughly recommend Sam and his team at Mid Surrey Renovations to those who nearly know what they want, and need a patient and skilled builder”.